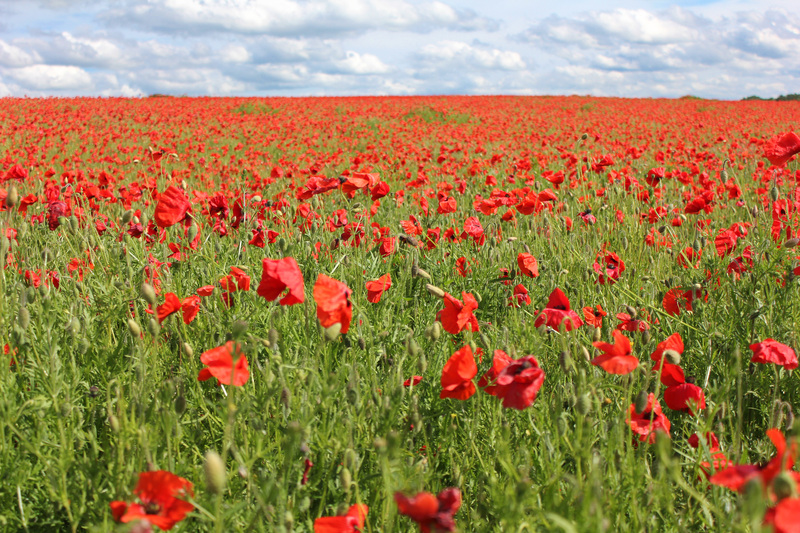 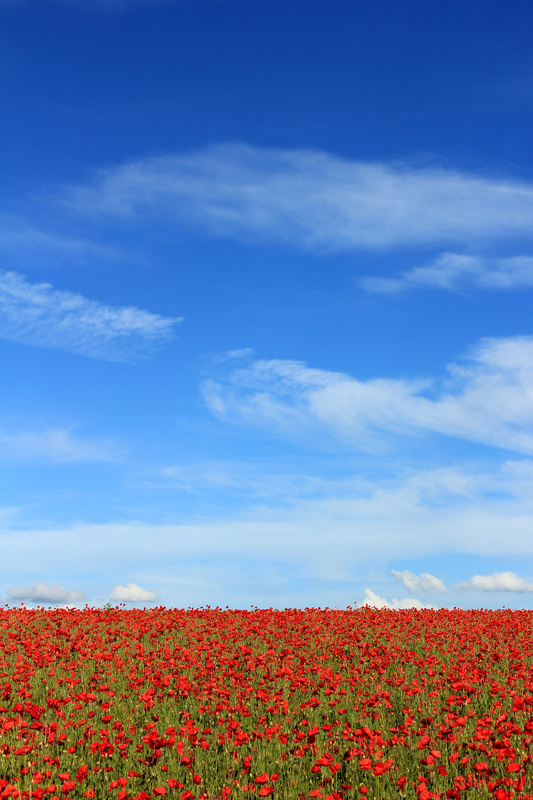 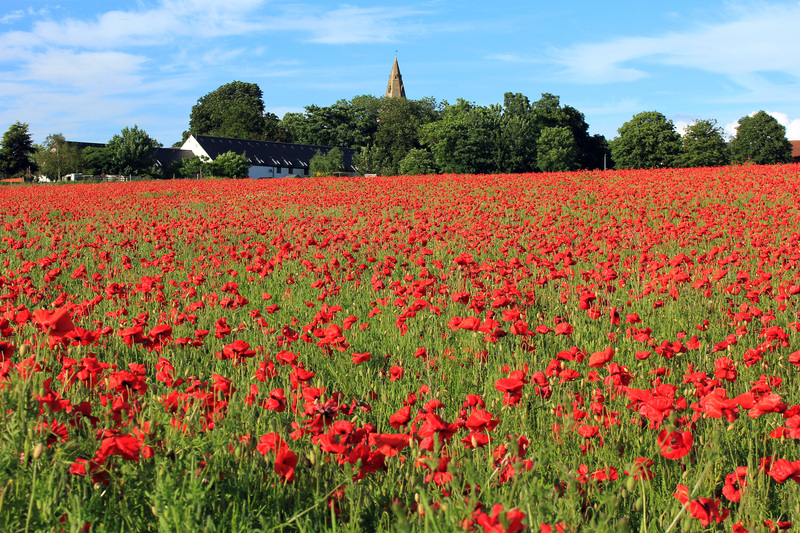 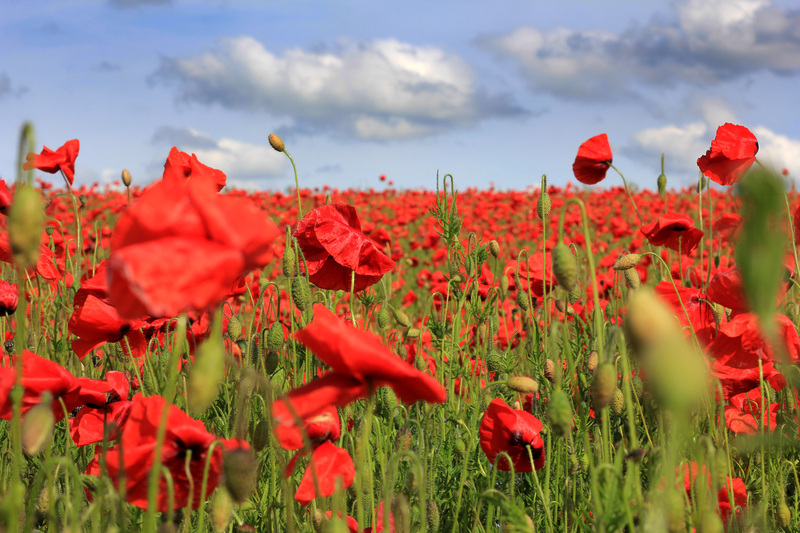 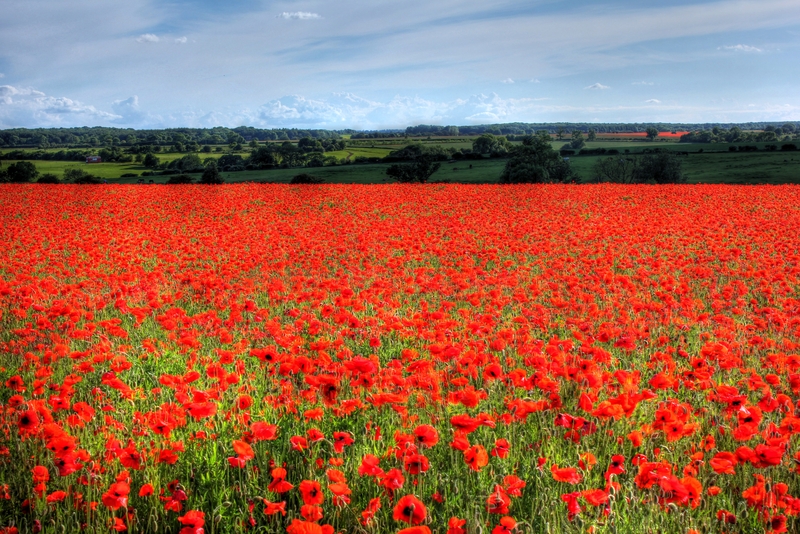 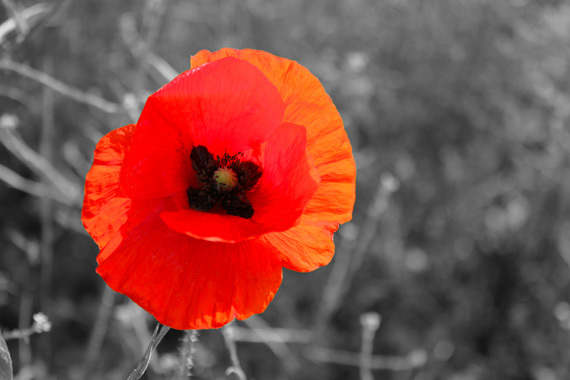 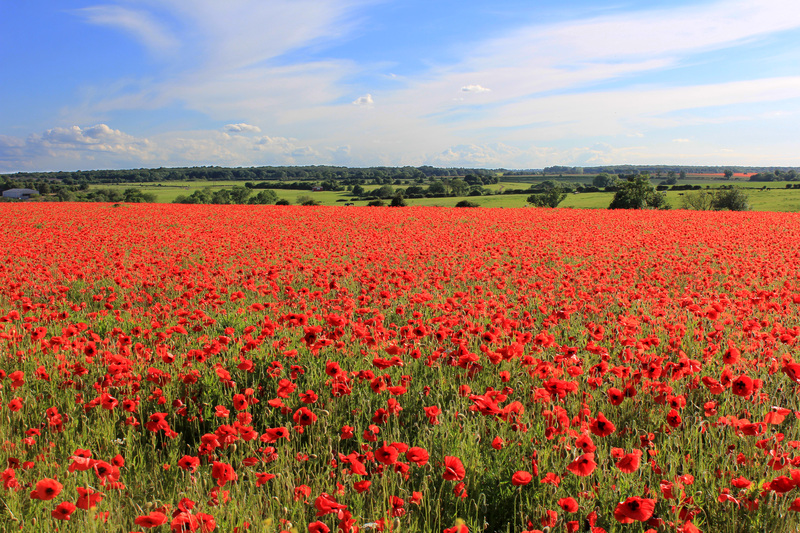 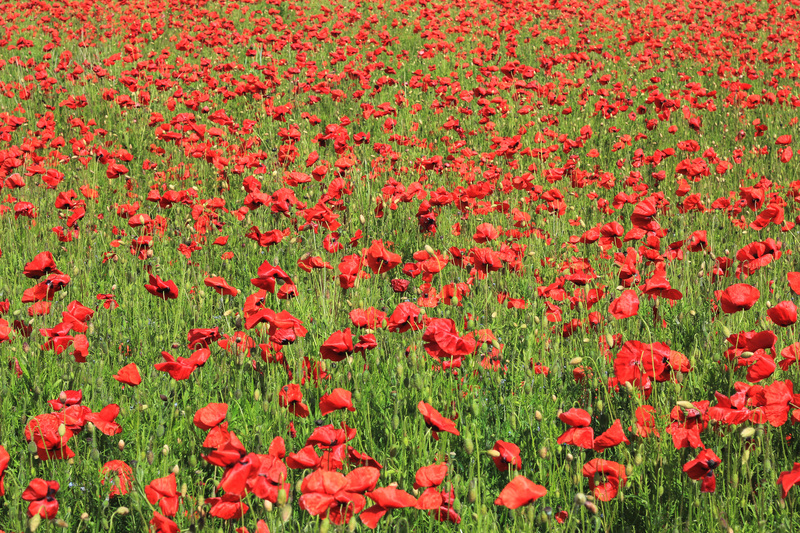 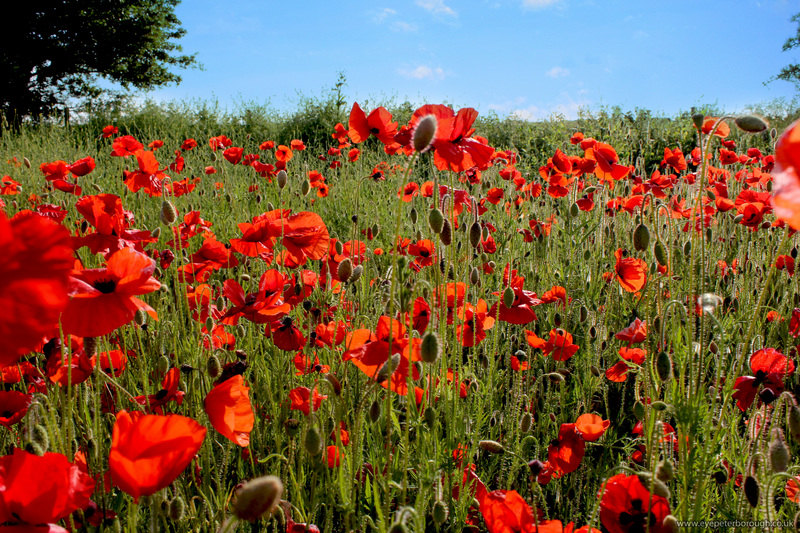 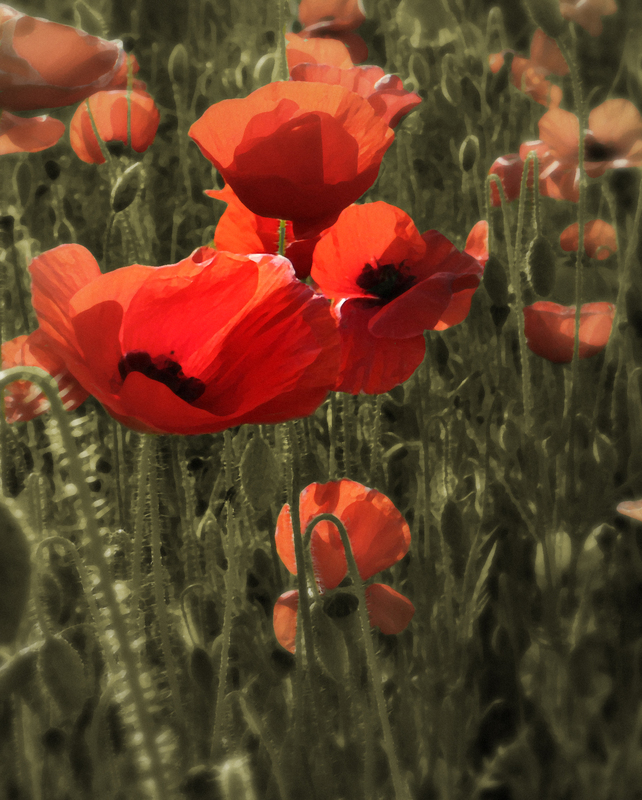 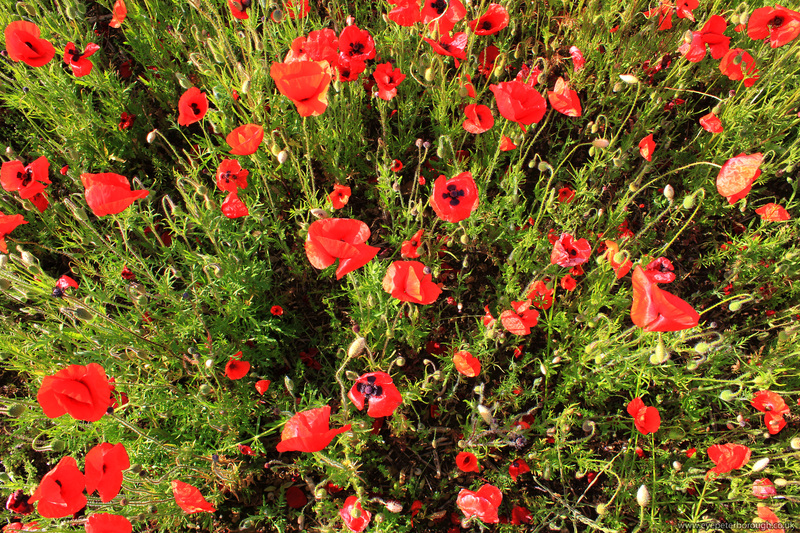 Free hi-resolution images of poppies for any business, personal, educational or charitable purpose that is related to the remembrance of the armed forces whether printed or online.. Please do not use them for web templates or clip-art collections, whether free or paid for. 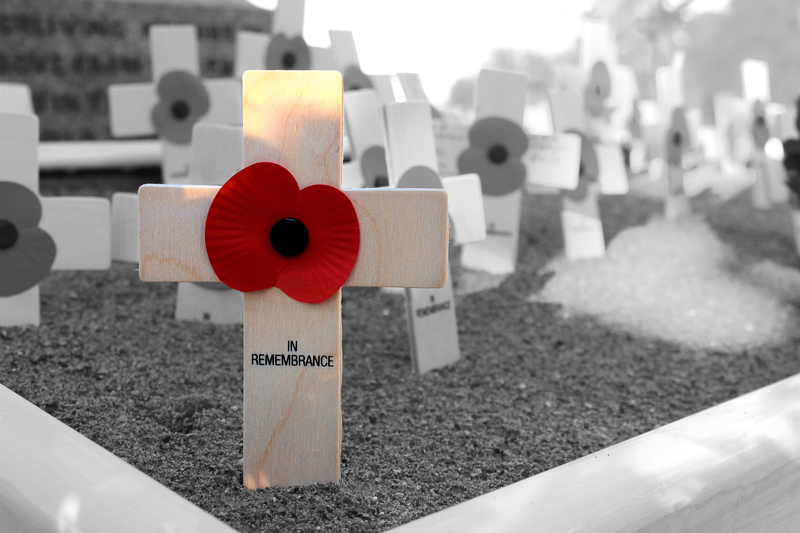 No credit is required but a link-back or comment below is appreciated. Downloadable versions are hi-res 5000px x 3333px. 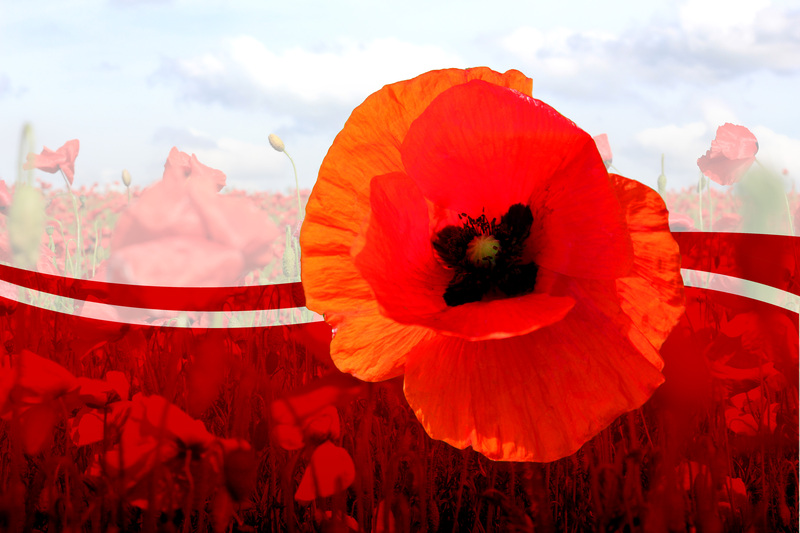 You will need an editing program such as Adobe Photoshop or the free GIMP for Windows to resize the images.